John S. Bryant is a member of the Business Practice Group and practices primarily in the area of public finance, with experience in taxable and tax-exempt, and public and private finance transactions. He serves regularly in a variety of roles including bond counsel, underwriter’s counsel, issuer’s counsel, trustee’s counsel and borrower’s counsel. 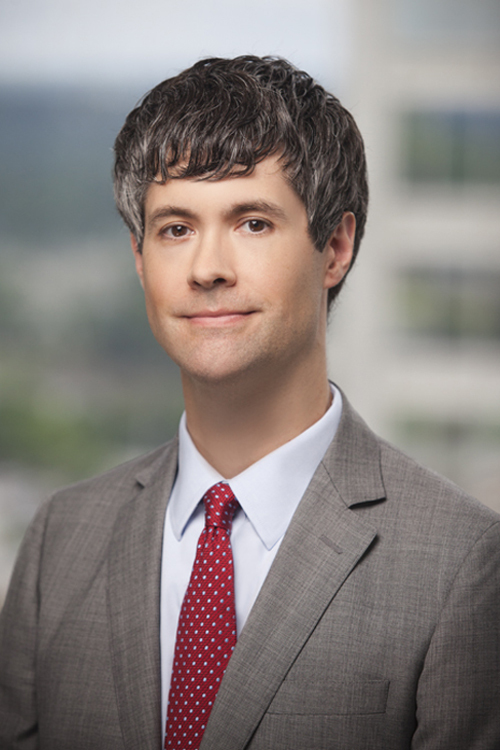 Mr. Bryant has served as lead counsel for transactions involving multiple types of issuers across the State of Arkansas and across the country. Served as Bond Counsel for virtually all types of issuers across the State of Arkansas, including cities, counties, state agencies, facilities boards, volunteer fire departments and fire districts, water authorities and districts, improvement districts, public and private universities, public school districts, hospitals and non-profit organizations. Extensive experience in Arkansas public school lease-purchase financing transactions. Experienced in the development and issuance of secondary-market taxable and tax-exempt asset securitizations structures. Served as lessor and lessee’s counsel on tax-exempt and taxable capital lease financing transactions across the country. Experience as lender and borrower’s counsel in commercial bank loan financings as well as experience in various roles in real estate and other transactions for public and private entities and individuals. Previously served as the head of a law firm’s public finance and transaction team, including acting as Bond Counsel, Underwriter’s Counsel, Special Tax Counsel, Lessor’s Counsel, Lender’s Counsel, Borrower’s Counsel and Trustee’s Counsel on public finance transactions, bank loans, private-party financings, real estate and other transactions for public and private entities and individuals.